Here’s my follow-up conversation with ACN Books about Summer of the Long Knives, including the interview questions and a link to “That Is The Question”, the coda-chapter for New Marwa. This Indie Beginning podcast episode lasts 12 minutes. If you could go back in time and rewrite a historical moment, what moment would you choose? 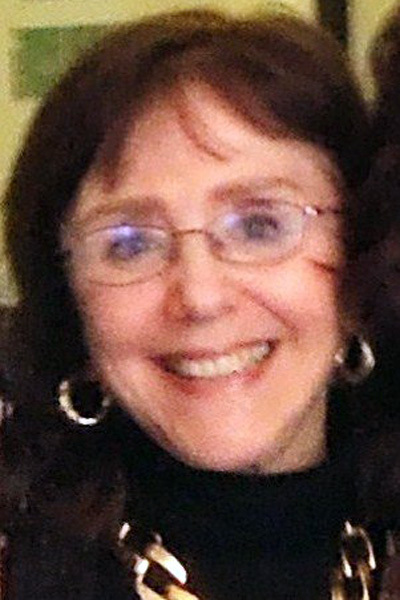 LS Bassen wanted to revisit WWII and more specifically, the death of Adolf Hitler in her tale Summer of the Long Knives. In this episode, Marie and Benjamin discuss reviews left for the story as well as their thoughts on the topic of Alternative History. So here I am writing about the remarkable online site, ACN Books, that accepted Summer of the Long Knives for a pretty long reading. An Indie Beginning podcast of 37 minutes! 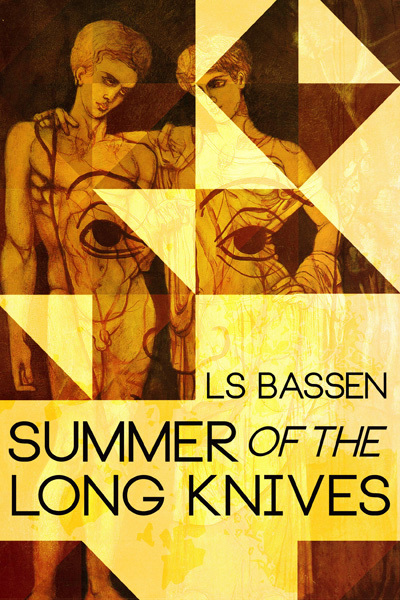 ACN Books features the indie novel Summer of the Long Knives by LS Bassen as read by Benjamin Franke. After an attack by a band of roving Nazi Brownshirts, Lisel Ganz, an artist’s model in Berlin, suffers an injury that gives her the ability to catch glimpses of the future. It is already too late for many, but Lisel now can see that an even greater evil lies ahead. Taking refuge in the home of artist Albert Entrater, Lisel meets Konrad, a Catholic priest involved in a plot to assassinate Hitler. 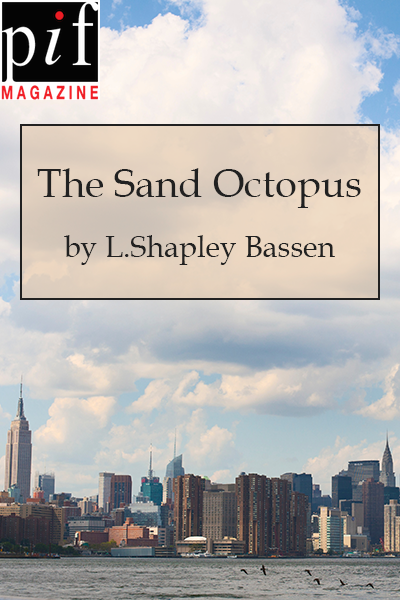 Amid great betrayal, loss, and danger, Lisel must act while there is still time. A novel of what literary critic George Steiner has called alternity, Summer of the Long Knives explores the hopes and horrors that emerge from history’s darkest moments. My alternate-history novel, SUMMER OF THE LONG KNIVES, published by Typhoon Media, is now available for e-book readers and hard copy can be pre-ordered as well at Smashwords and Amazon… Hope you’ll take a look! After an attack by a band of roving Nazi Brownshirts, Lisel Ganz, an artist’s model in Berlin, suffers an injury that gives her the ability to catch glimpses of the future. It is already too late for many, but Lisel now can see that an even greater evil lies ahead. Taking refuge in the home of artist Albert Entrater, Lisel meets Konrad, a Catholic priest involved in a plot to assassinate Hitler. 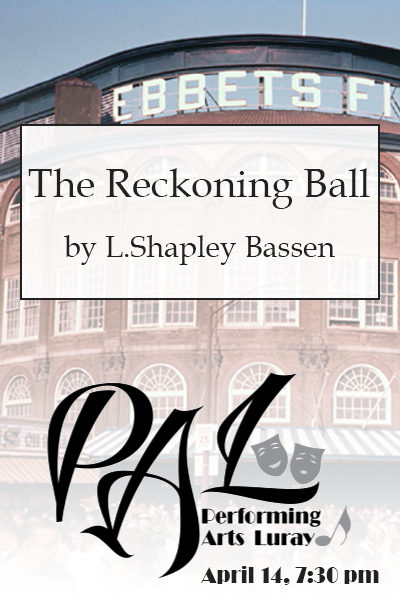 Amid great betrayal, loss, and danger, Lisel must act while there is still time. A novel of what literary critic George Steiner has called alternity, Summer of the Long Knives explores the hopes and horrors that emerge from history’s darkest moments. 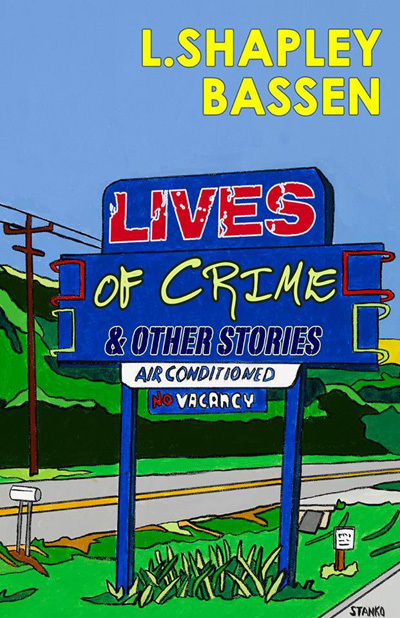 Lives of Crime is Available!